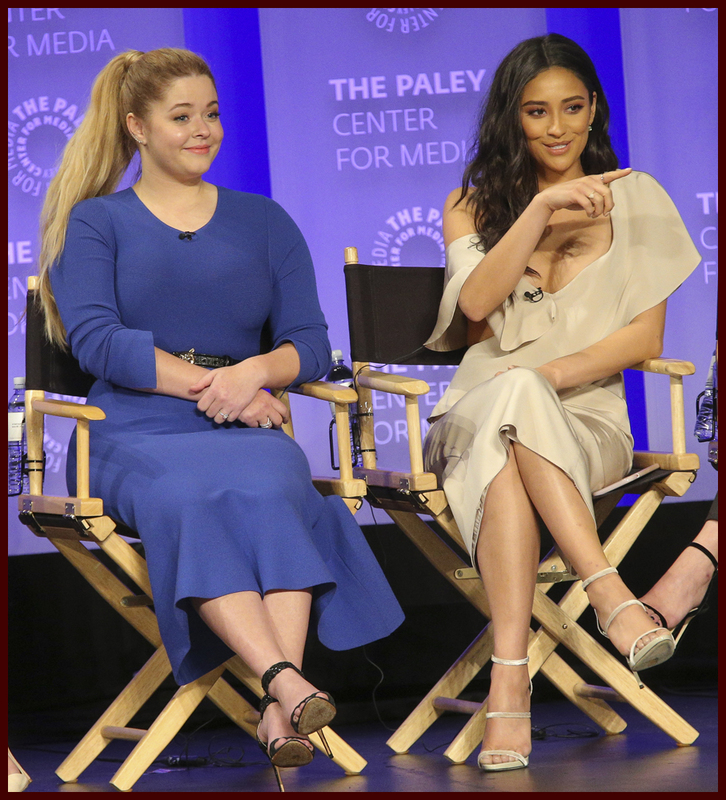 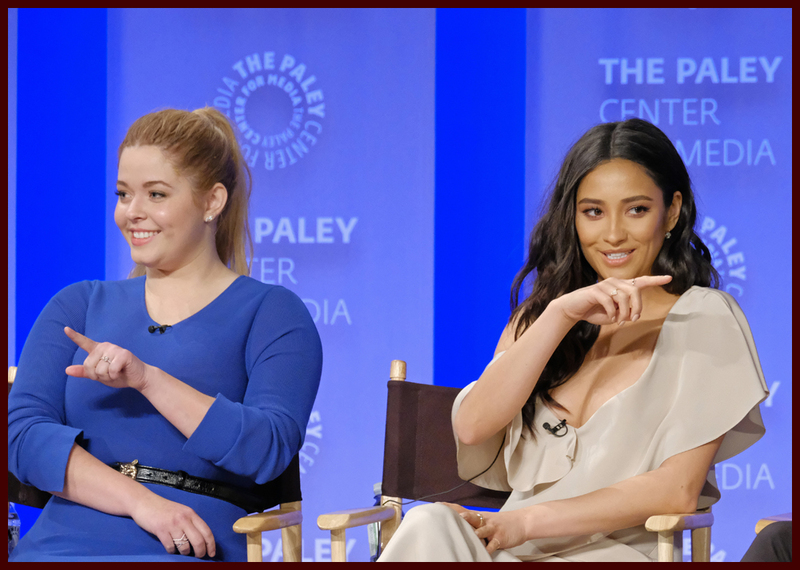 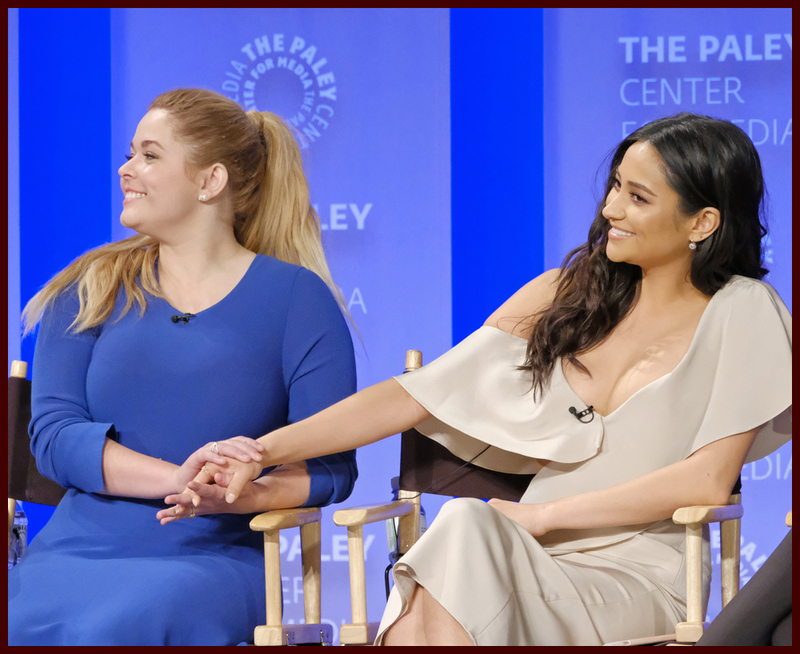 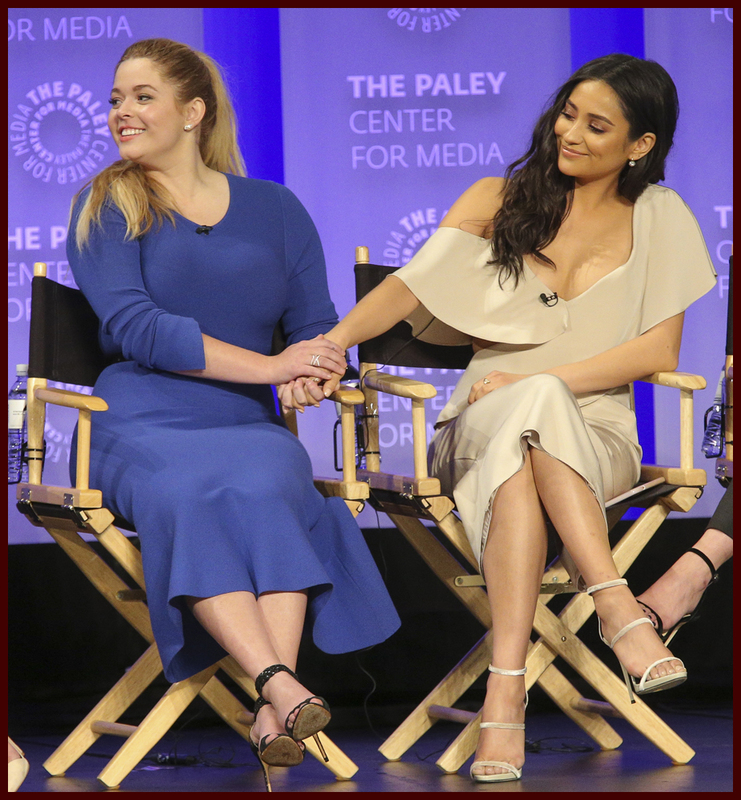 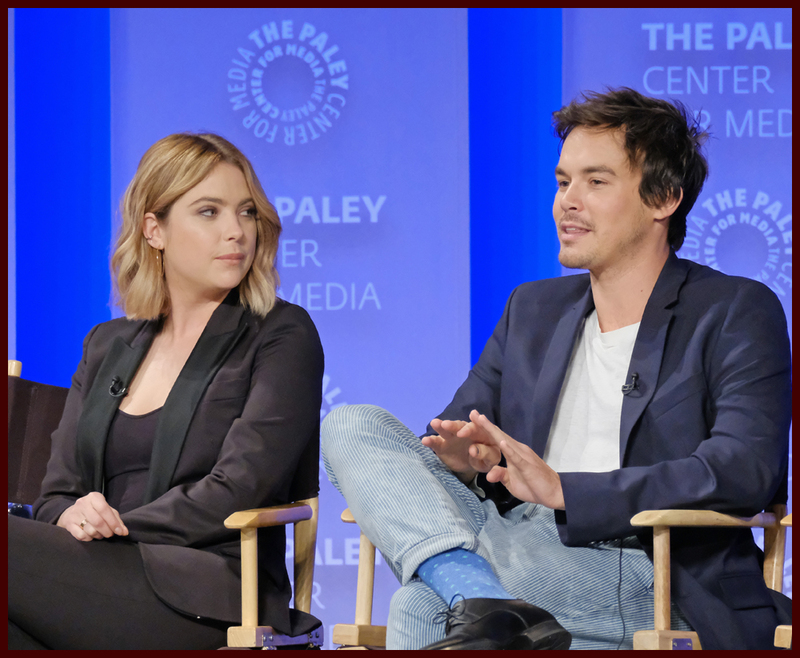 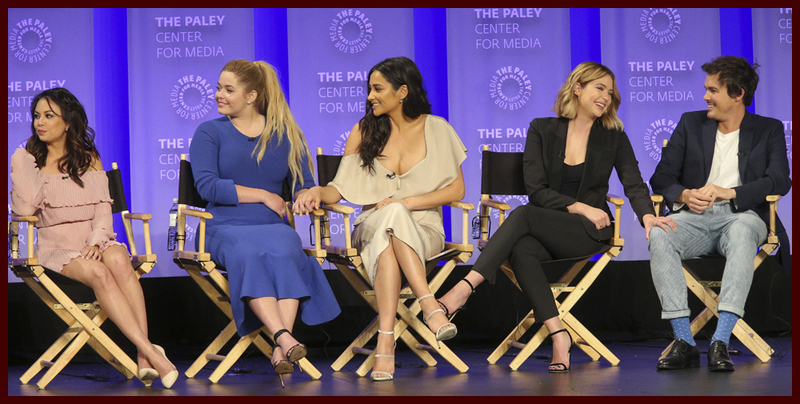 “Pretty Little Liars” Paleyfest Highlights: Who Will End Up Together & Will Your Questions Be Answered in the Series Finale? 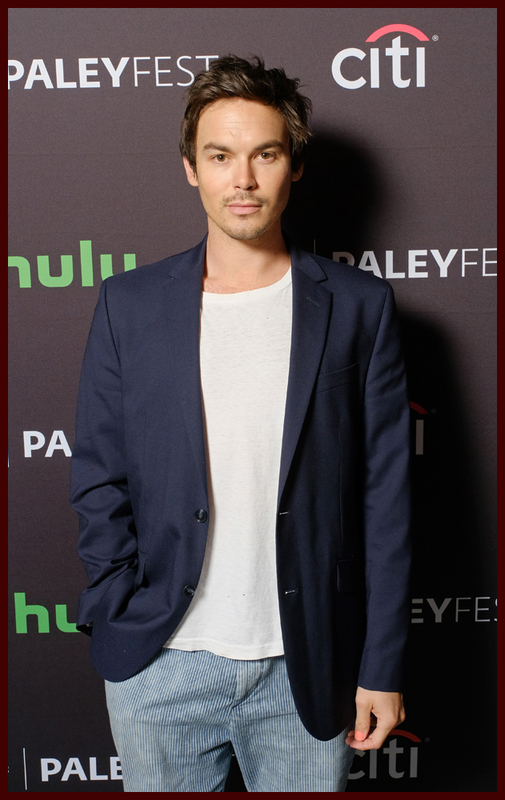 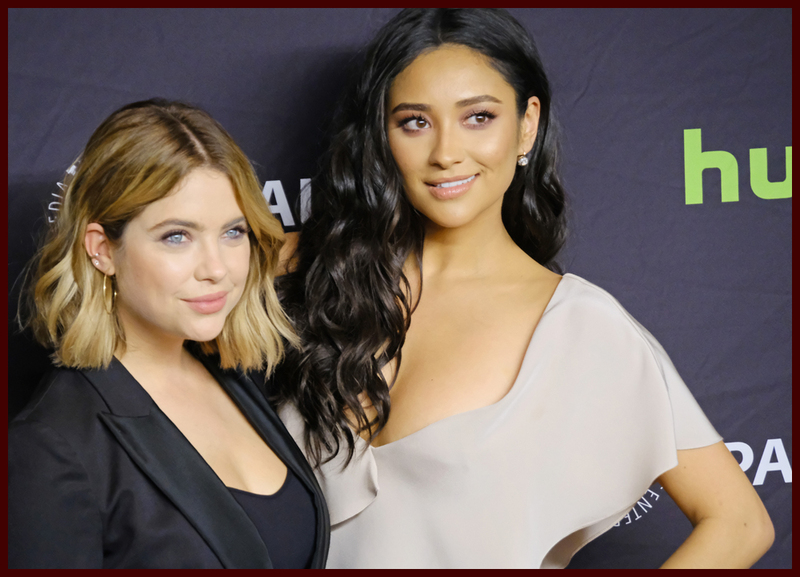 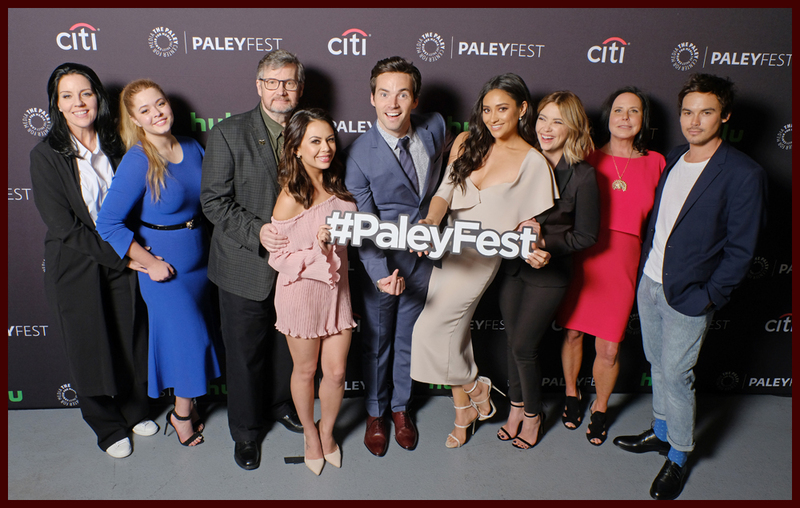 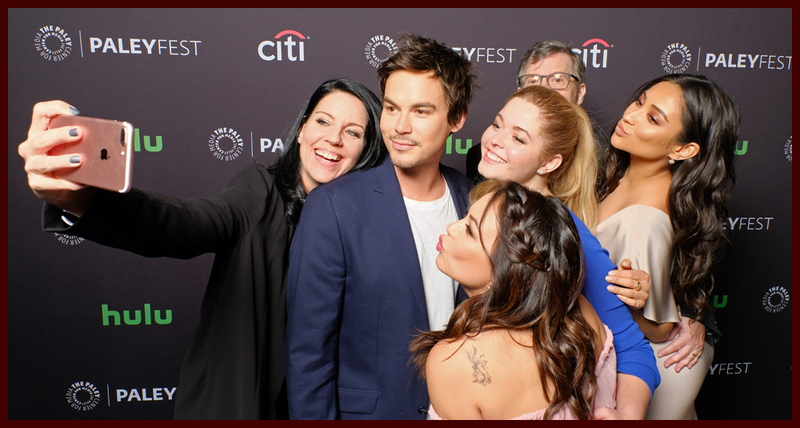 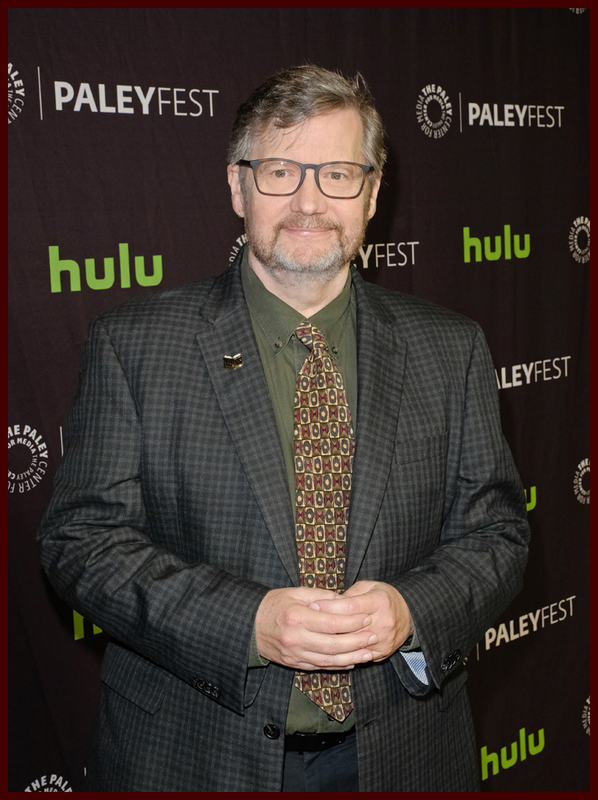 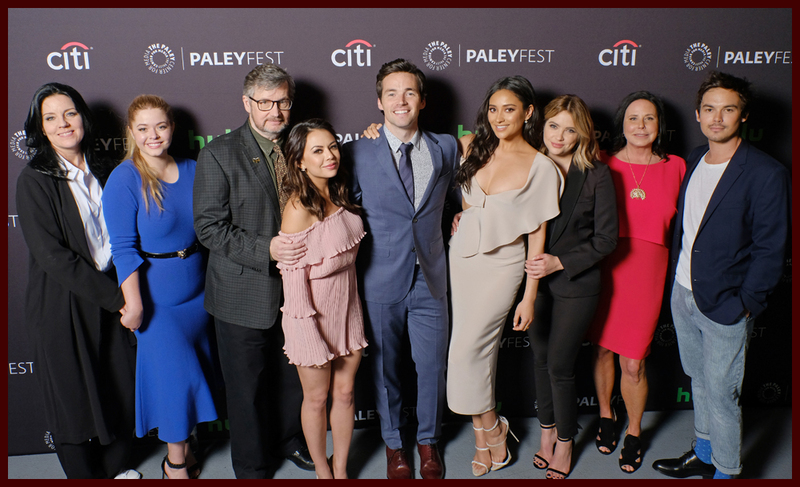 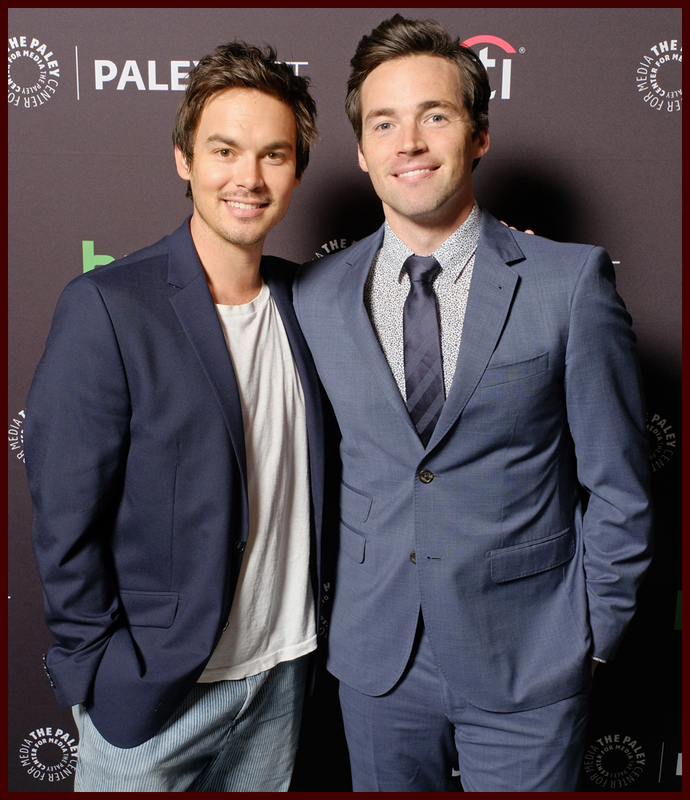 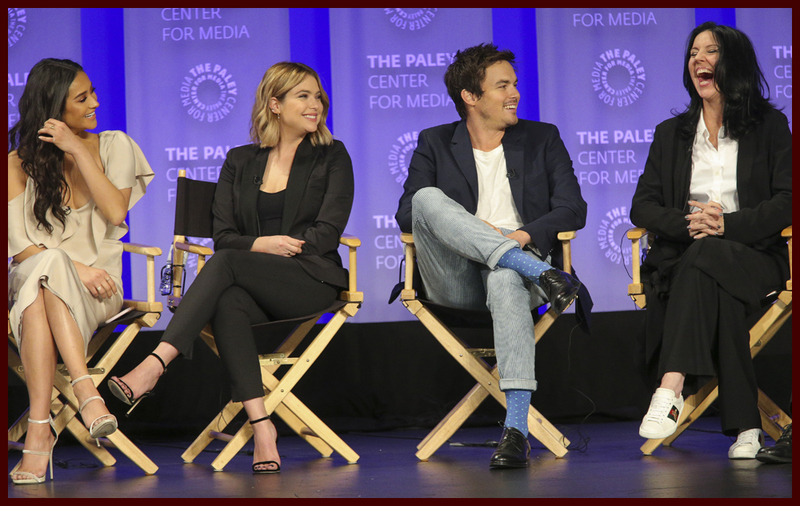 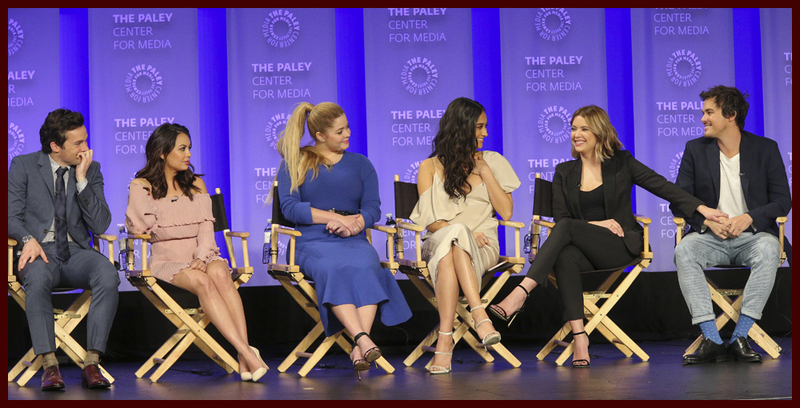 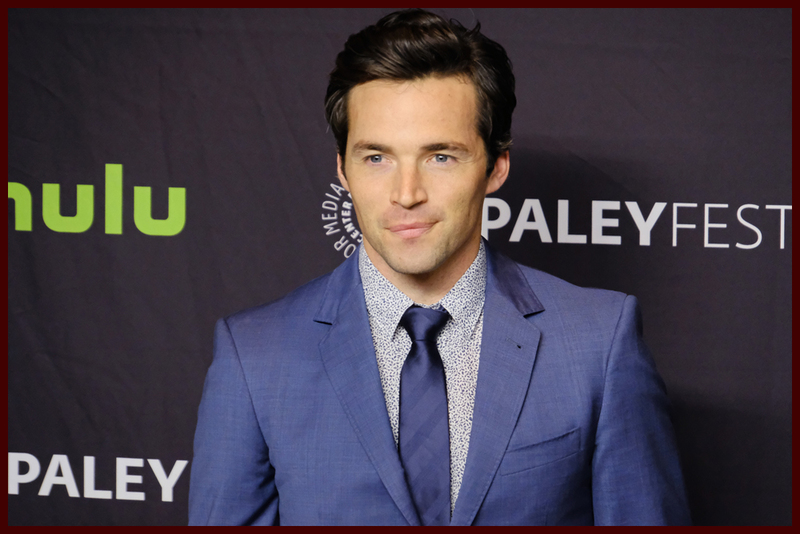 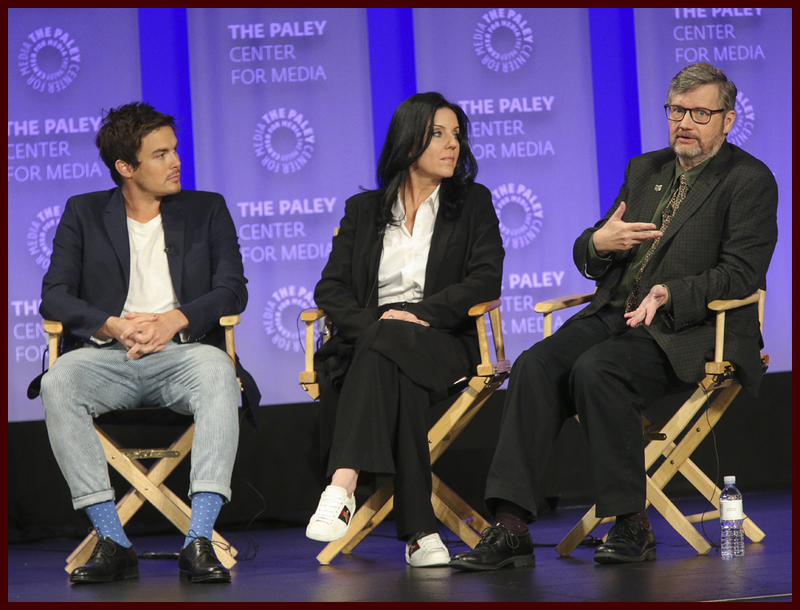 “Pretty Little Liars” returns for it’s final season on April 18 and to celebrate the cast and producers took the stage at the Dolby Theatre in Hollywood on Saturday afternoon for Paleyfest. 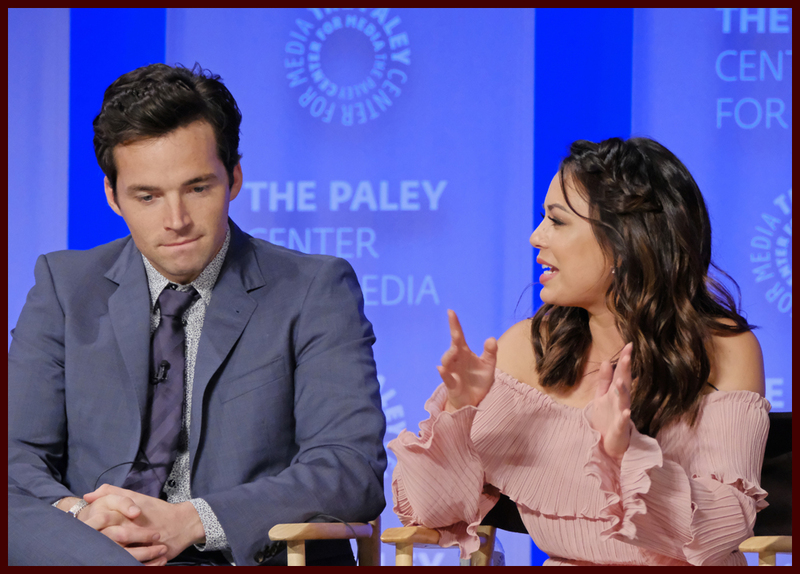 We also got some idea of what will be going on with Ezria as well as Mona. 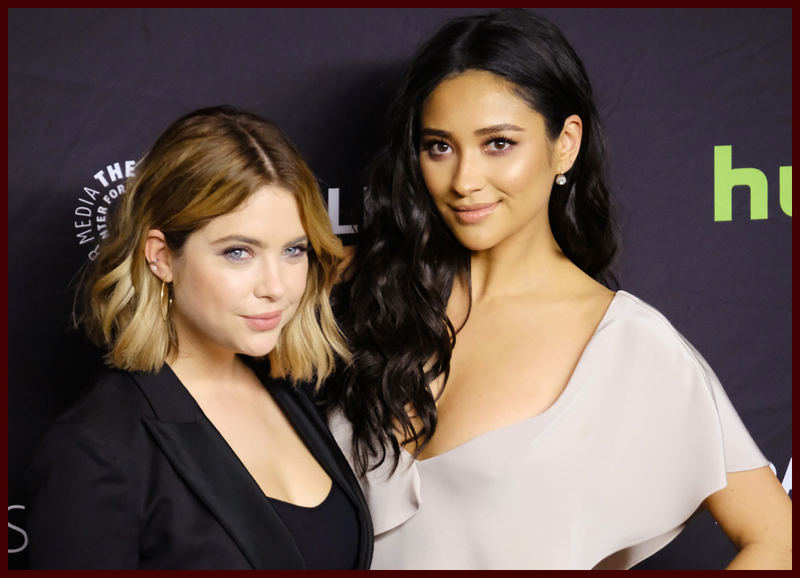 In addition, fans got to see the first minute of the upcoming 7B premiere and you can actually watch that scene over at ETOnline.com. 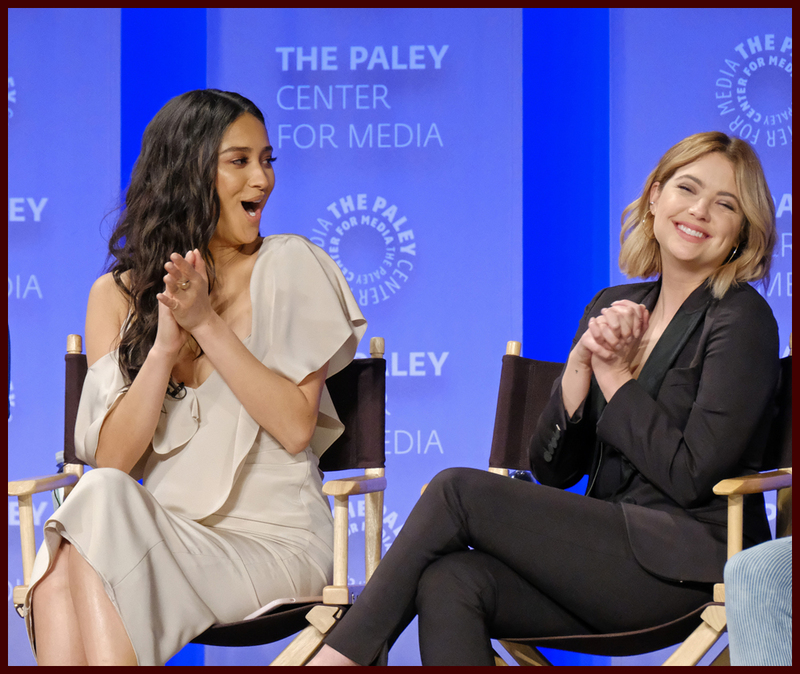 For even more highlights from the panel, check out our recap video below. 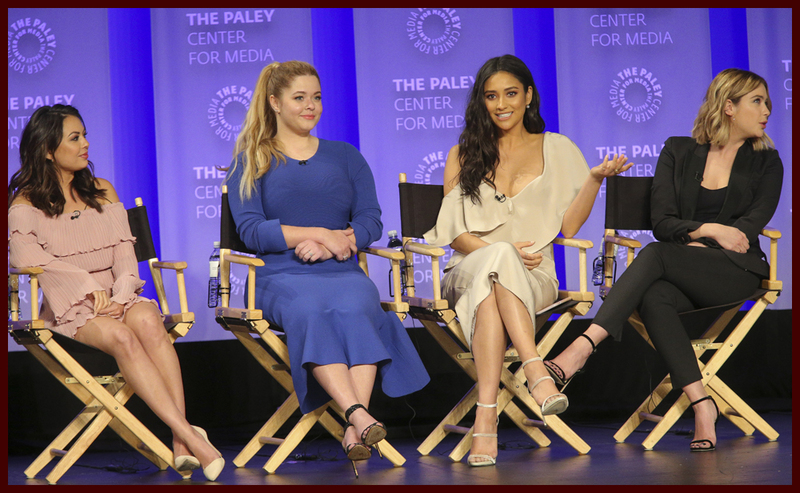 “Pretty Little Liars” returns to Freeform on April 18. 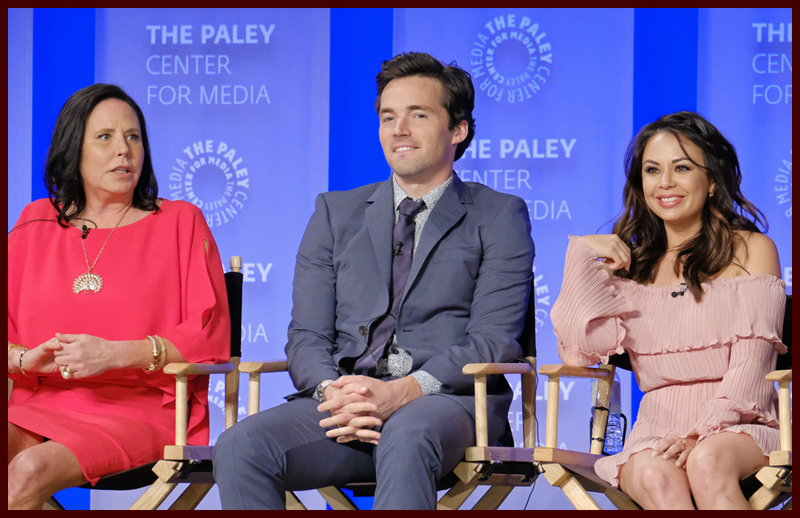 Are you excited?